Each page is a different type of internet-based tool with potential for use within teaching and learning. This might be in the classroom or as an online learning activity. 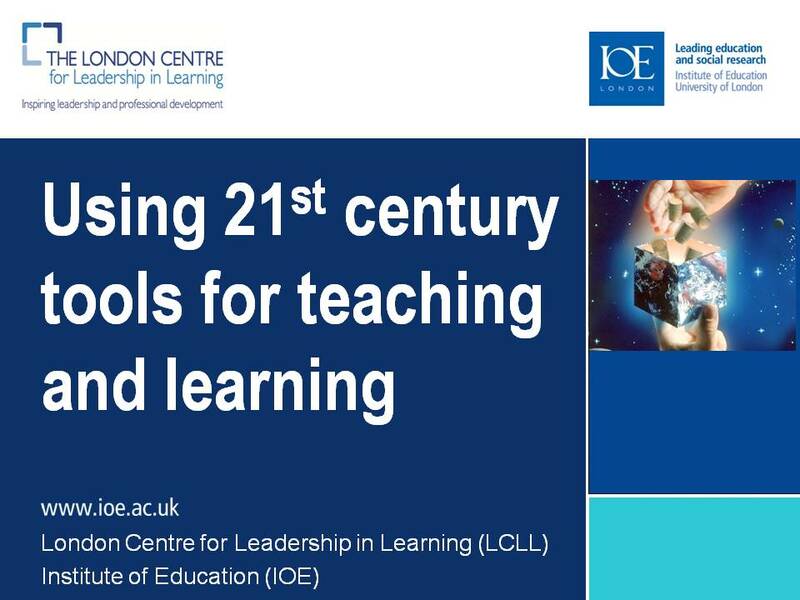 It is designed to be used as a hub of activity within the workshop Using 21st Century tools for teaching and learning and as a resource after the day.